The concept of the Internet of Things is growing every day as the availability of broadband networks is increasing and the cost of connecting is decreasing. 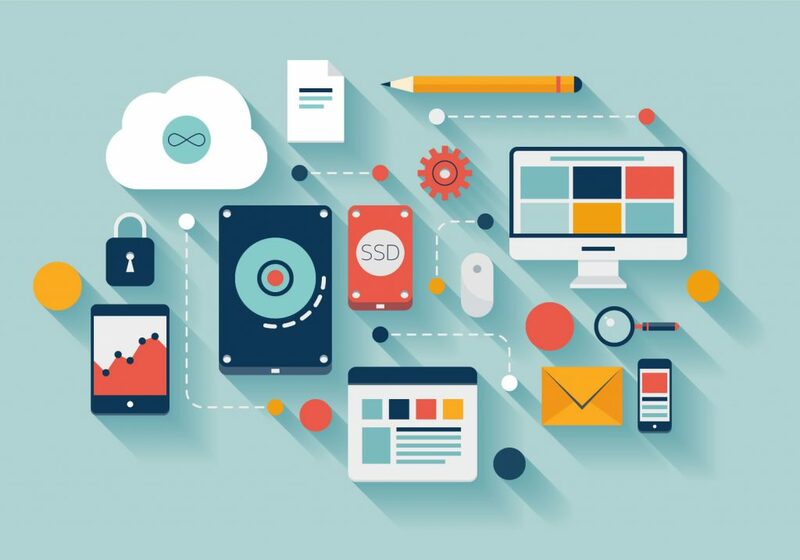 As you may already be aware, the IoT is made up of any device that is able to connect to the internet and, therefore, these devices are able to connect to one another. 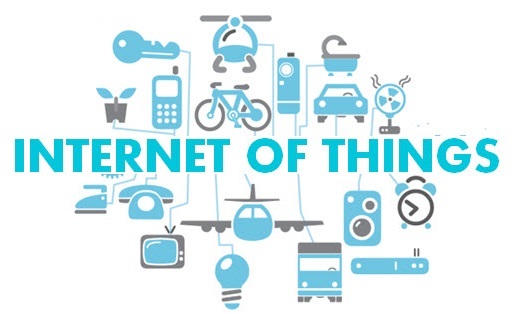 Essentially the IoT is a massive network of devices that are able to connect, share information, and transfer data to one another. This includes everything from cell phones, toasters, washing machines, automobiles, wearable electronics, and just about anything else you can possibly think of. This definition expands to include the individual components of machines like those used to regulate engine performance in cars, the drills of an oil rig, the accuracy of medical instruments, and a large degree of other mechanical uses. Under this definition of the IoT there are currently more “things” connected to the internet than people. Not only that, but analysts estimate that around 30 billion to 100 billion things will be connected by 2020. Basically, the IoT boils down to an extensive network of connections. How are all these things connected? The leading driver that’s making these connections possible can be attributed to LTE. LTE’s technical specifications have been defined by the 3GPP and it provides a platform for businesses to connect devices to the internet that have never been connected before. LTE’s all-inclusive, all-IP architecture makes it ideal for connecting devices to one another. Further, LTE provides additional security through SIM card identification, robust and scalable traffic management capabilities, and is very spectral-efficient – meaning that data can be transferred at a much lower cost per bit. The advantages have driven many operators around the world to move their networks towards LTE; in the USA, Japan, and South Korea LTE coverage already exceeds 3G and this shift is the beginning of a worldwide LTE trend. software suites make it possible for individuals to easily integrate their devices to the IoT. Ultimately, the reason that all these devices use LTE to connect to one another is that it is the most prominent, if not the only, platform that can allow these connections to occur with such efficiency. LTE is already being adopted for IoT devices and is present in things you may use every day. Utility meters, automobiles, security cameras – they’re all connected to the IoT and they use LTE to accomplish it. Virtually anything that can be connected will end up being connected. The world will be a place where your coffee maker is synchronized with your alarm clock, and has brewed a cup that is ready as soon as you wake up. Your fridge will notify you if you’re running low on milk, your oven will text you as soon as the cookies are finished baking, and your garage door will automatically open as you drive into the driveway. The world of the future is one of connectivity. This strikes a note with many as they see the future as era that now holds incredible potential to be tapped, yet at the same time there are challenges that are going to arise. Security is often pointed to as a major potential issue. Cyber-security attacks have been increasing as we become more attached to our technology, and there is no reason to believe that they are going to decrease as the IoT becomes more prominent. This is an issue that has been recognized by the 3GPP and as such the security measures placed upon LTE have been rather rigorous. Most noticeably LTE requires SIM card authentication which offers an extra layer of security that is much more difficult to penetrate. An additional benefit that LTE will be able to provide is compatibility with future LTE releases so beginning now is beneficial for all. Ultimately, recognizing that LTE is the wave of the future will allow networks to build around compatible technology – generating increased revenue and improving the happiness of future customers.